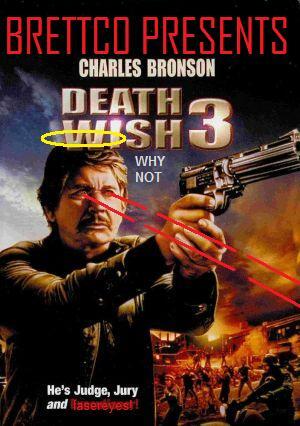 Death Wish 3 is a wacky adventure about massacring New York's youth! 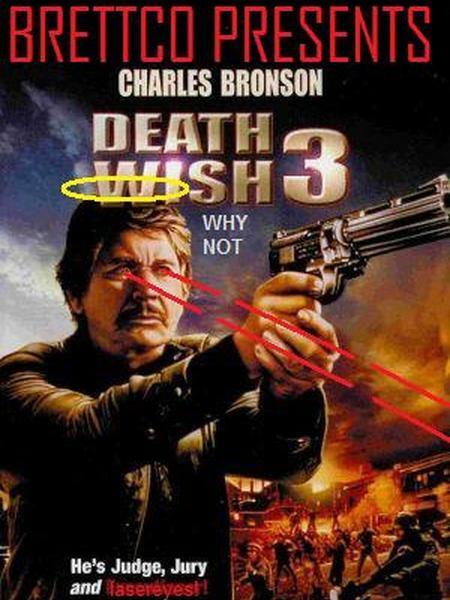 Charles Bronson is at his finest, sporting a mustache and firing wildly at an inner city Junior High. 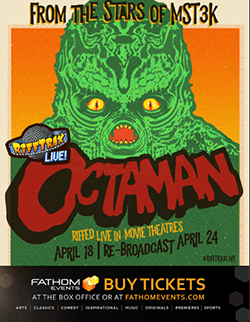 The movie begins with Bronson fresh out of murderable family members, so he meets his old friend Charlie, who promptly dies. Sooooo, things explode, he kills a bunch of kids and gets some ice cream. Instant classic.